Members of CREW participated in the pro-am portion of the LPGA's Texas stop at Las Colinas Country Club. 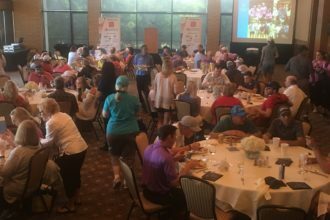 The organization paired its annual Golf Classic with the LPGA’s only Texas tour stop, at Las Colinas Country Club. Members of CREW Dallas teed it up alongside LPGA tour players Monday as part of the pro-am portion of the LPGA’s Volunteers of America Texas Shootout at the Las Colinas Country Club. This marks the 31st year for the commercial real estate group’s Golf Classic tournament, but its first partnership ever with the LPGA. 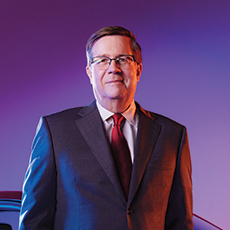 In the past, the CREW Dallas Golf Classic tourney has raised and donated more than $3.5 million to organizations such as the Dallas Women’s Foundation, UT Southwestern Medical Center, and CREW Network Foundation. After players finished their rounds on Monday, they were invited to join in a “19th Hole” celebration for a meal, massages, and a live auction. 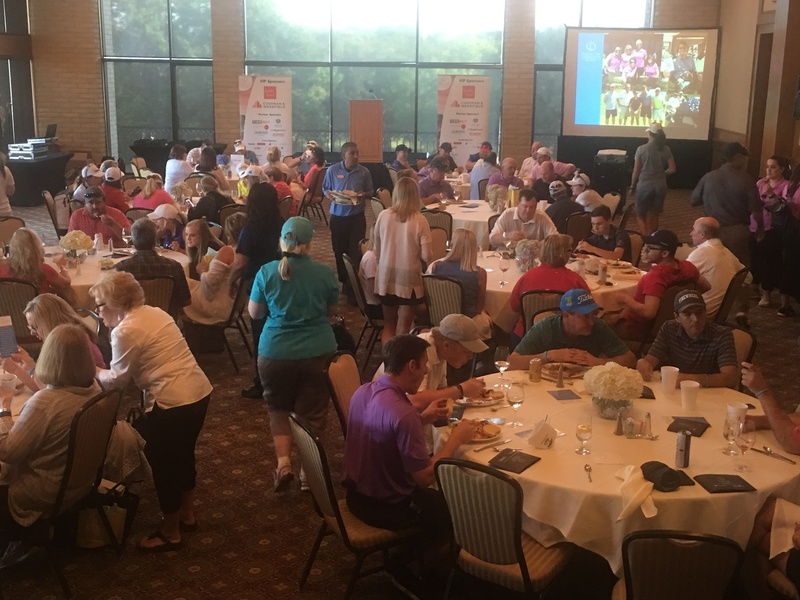 Guests enjoy the 19th Hole celebration at Las Colinas Country Club. The Volunteers of America Texas Shootout tournament is also the only LPGA tournament played in Texas out of the LPGA’s 35 scheduled events for the 2017 season. The purse for the tournament sits at $1.3 million, and the tourney will see 19 out of the top 20 ranked players in the field. Notably, Texas Christian University grad Angela Stanford and Fort Worth-based Gerina Piller will be playing in the tour’s Texas stop. The first round of the Volunteers of America Texas Shootout begins Thursday, and final round play will be on Sunday.